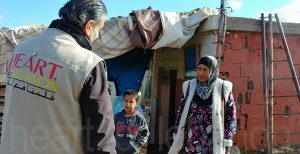 Lebanon (MNN) — Winter is always a difficult season for Syrian refugees in Lebanon. This year, it’s even worse. The mere act of daily survival is a struggle. Few tents could withstand two major winter storms in twelve days – Norma and Miriam – so refugee families are looking for shelter wherever they can find it. 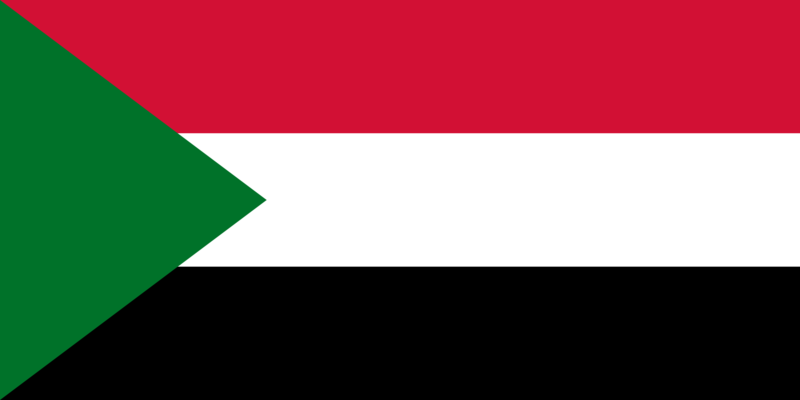 According to Tom Atema with Heart for Lebanon, these families have few to no options. Physical help and the hope of Christ go far in times like these. Heart for Lebanon is bringing both to as many refugees as they can. The latest UN report says winter storms put 70,000 refugees at risk; of that total, 39,900 were children. Beqaa Valley was one of the most adversely-affected regions, encountering a wide range of precipitation. Couldn’t the refugees relocate during or in anticipation of severe weather? Atema says it’s not that easy. As described here by Asian Times, the Lebanese government does not allow refugees to raise their structures higher than two inches from the ground. Heart for Lebanon’s team went to work immediately following the first major storm. They distributed urgently-needed items like plastic sheeting, wooden poles, mattresses, blankets, winter clothes, and food. Meeting refugees’ immediate physical needs is the first step of connection for Heart for Lebanon staff. From there, workers start to build a relationship, which gradually provides opportunity to minister on a deeper level. Learn more about the process here. Heart for Lebanon also works in southern Lebanon, near the coast of the Mediterranean Sea. Winter storms brought torrential rain and widespread flooding to this region. Atema says the children’s’ bodies were eventually recovered, and their family held a funeral on Monday. “We’re ministering to those families, as you can imagine, in a very personal and relational way,” he adds. The hope of Christ’s resurrection shines brightly in hearts darkened by despair. “These refugees have been displaced; they have nothing, so despair runs deep,” Atema says. When winter storms or personal tragedy strikes, despair is often the first emotion to surface. As stated on its website, Heart for Lebanon believes reconciliation through spiritual discipleship is a process and not an event. Heart for Lebanon’s goal, after building authentic relationships with families, is to invite them to attend Bible studies, women’s gatherings, and special events in order to share the Gospel with them. Now that you know, what will you do? The weather forecast is clear this week, but there are more storms on the horizon. 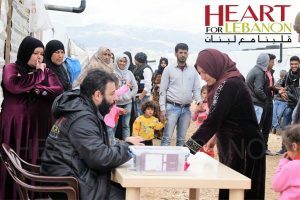 Visit Heart for Lebanon’s website to learn more about their work and how you can help them reach refugees for Christ. 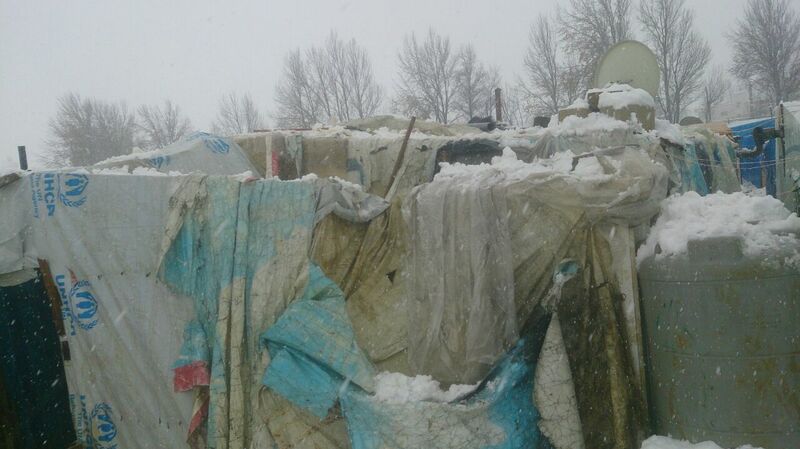 Header image is a photo of refugee camps in Lebanon during the winter of 2015. Photo credit belongs to UNHCR Photo Unit and the image was obtained via Flickr. Pray hardship and affliction will draw refugees into a saving relationship with Jesus. Pray for Heart for Lebanon’s teams as they live out the compassion of Christ.